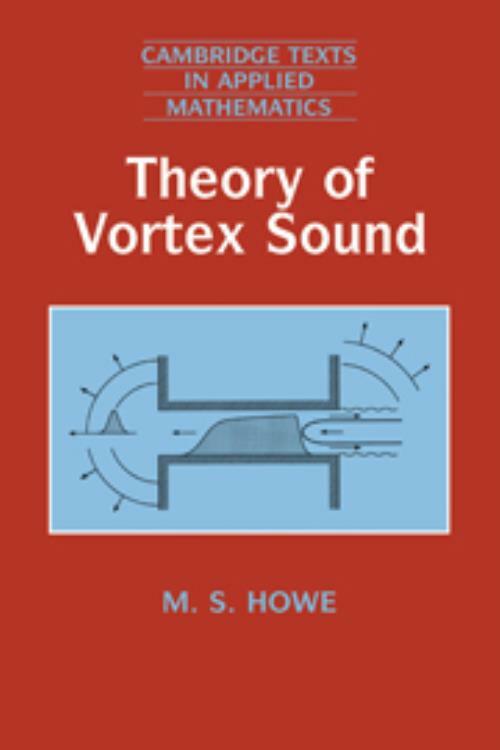 The book is an introduction to the branch of fluid mechanics concerned with the production of sound by hydrodynamic flows. It is designed for a one semester introductory course at advanced undergraduate or graduate level. Great care is taken to explain underlying fluid mechanical and acoustic concepts, and to describe as fully as possible the steps in a complicated derivation. The discussion deals specifically with low Mach number flows, which enables the sound produced by 'vortex-surface' interactions to be analysed using the 'compact Green's function'. This provides a routine procedure for estimating the sound, and an easy identification of those parts of a structure that are likely to be important sources of sound. Each chapter ends with a set of problems, many of which can form the basis of an extended student project. The final chapter contains worked examples that have been investigated by students at Boston University. 8. Further worked examples; Bibliography. M. S. Howe Boston University.